Thank you very much again to everybody! This entry was posted in Uncategorized on September 30, 2014 by Peppertreechronicles. 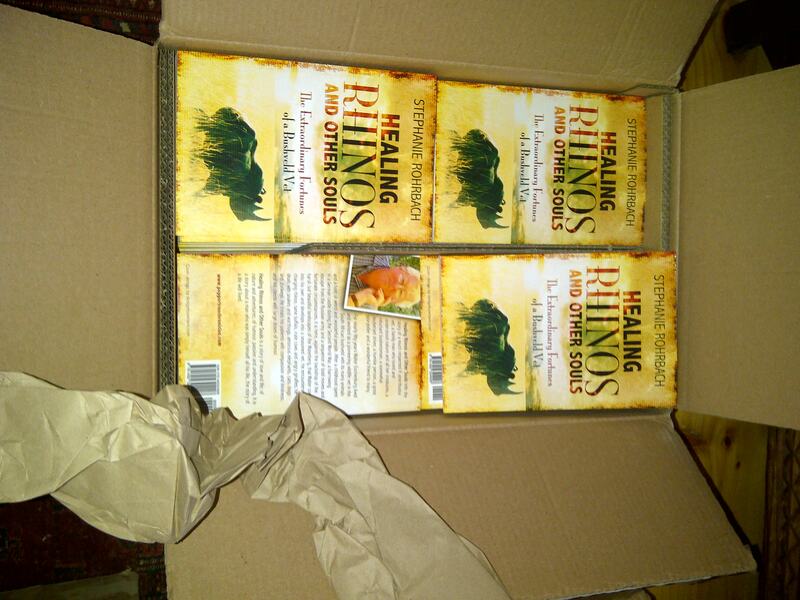 ‘Healing Rhinos and Other Souls – The Extraordinary Fortunes of a Bushveld Vet’ is turning 1 this month! Thank you everybody for your support! Healing Rhinos and Other Souls tells the story of a much respected if unorthodox vet, a family man who loved and understood nature and all her creatures, a reluctant businessman, a somewhat exuberant driver, a humble person, a great storyteller and a wonderful friend to many. For nearly fifty years Walter Eschenburg lived and worked as a pioneering wildlife vet in the South African bushveld with its many animals and a host of weird and wonderful people. After a childhood spent in a German castle during the Second World War, a harrowing escape from the Russian army and a sequence of bold moves and fortunate circumstances, it is here, against the backdrop of the harsh but beautiful landscapes of the Waterberg, that Walter comes into his own and develops into a seasoned vet. He encounters charging rhinos, tame buffalo, irate cows and angry giraffes; he deals with snakes and warthogs, amorous elephants, cats, dogs and donkeys. He treats his patients with compassion and kindness, and his clients with large doses of humour. 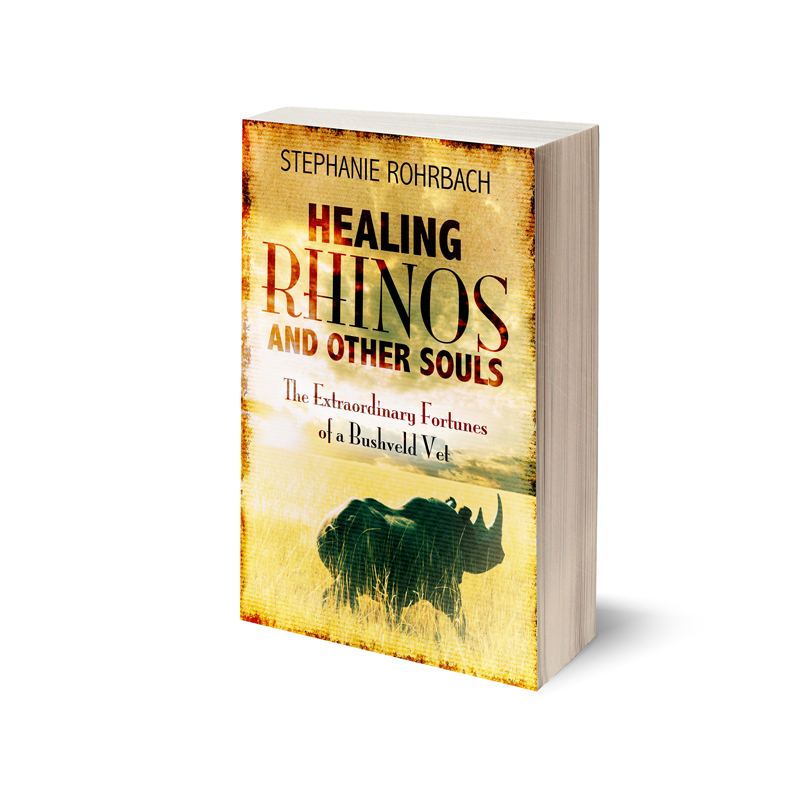 Healing Rhinos and Other Souls is a story of love and life; of nature and adventures; of humour, passion and understanding. 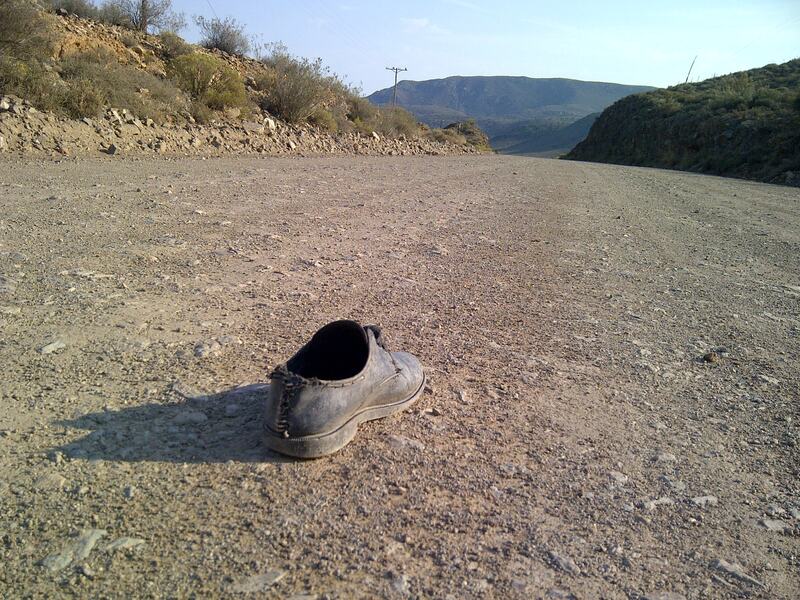 It is a story about a man who was simply himself all his life, the story of a life well lived. This entry was posted in Uncategorized and tagged Birthday, book, Healing Rhinos and Other Souls, inspiration, thank you on September 27, 2014 by Peppertreechronicles. Where would you go if you could travel for a year, if you could choose twelve destinations anywhere in the world to spend a month in each? Sidney, Buenos Aires, Mumbai, Shanghai, Honolulu, San Francisco, London, Copenhagen, Barcelona, Tel Aviv, Addis Ababa, Havana? 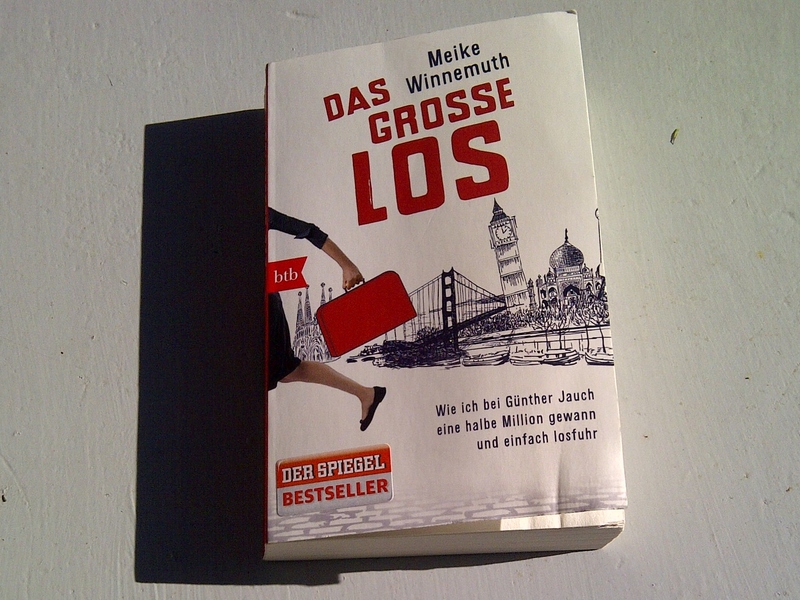 I have been ruminating about the twelve destinations ever since reading Meike Winnemuth’s book, “Das Grosse Los” (which unfortunately has not yet been translated into English). A 50 year old journalist from Hamburg, Meike wins half a million Euro in a German version of ‘Who wants to be a millionaire’. ‘What are you going to do with the money?’ they ask her afterwards. ‘What does the money want from me?’ she wonders. 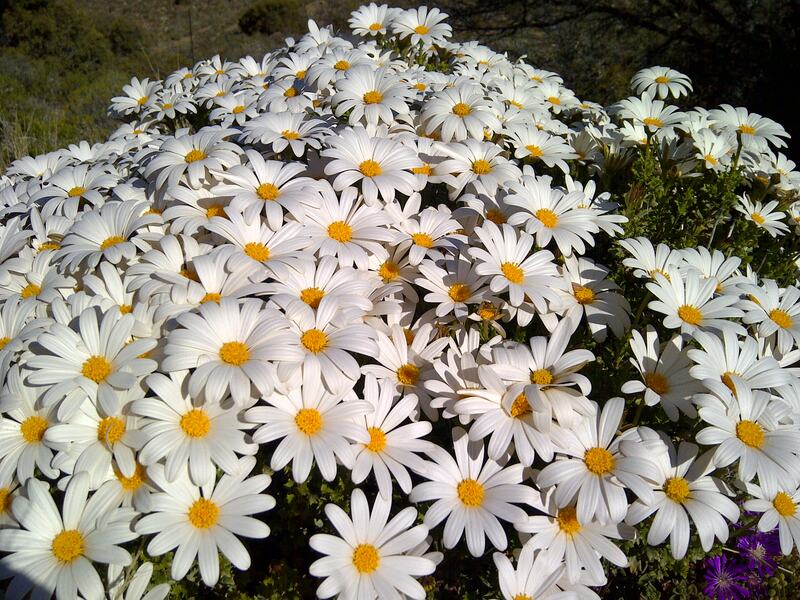 This amount, she feels, is asking her to do something different, something big, something unforgettable. ‘Get out of Germany, go travel for a year and live every month in a different city.’ Twelve months and twelve cities that she always wanted to see, that somehow attracted her, where she’d never spent any real time; not following any logical plans, but rather an intuitive choice. Sidney, Buenos Aires, Mumbai, Shanghai, Honolulu, San Francisco, London, Copenhagen, Barcelona, Tel Aviv, Addis Ababa, Havana! An awesome journey, a fabulous read; entertaining and inspiring. Buenos Aires, Santiago de Chile, New York, Zanzibar, Diego Suarez, Tokyo, Reykjavik, Lisbon, Havana, Budapest, Istanbul and Kinshasa. And if you were to choose islands instead of cities? Easter Island, Madagascar, Cuba, Kilwa, Iceland, outer Hebrides, Ibo, Azores, St Helena, Tonga, Sao Thome & Principe and Cabo Verde! 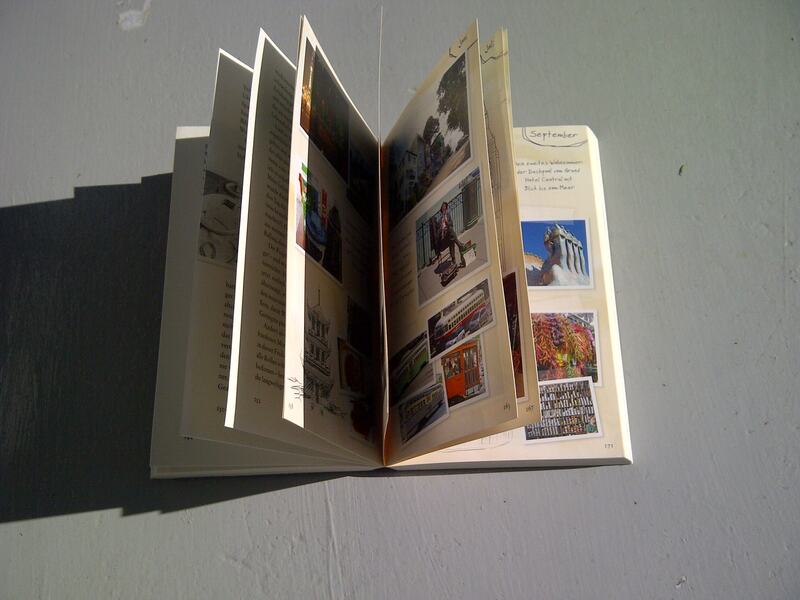 This entry was posted in Uncategorized and tagged book, destinations, discover, dream, Mark Twain, travel on September 19, 2014 by Peppertreechronicles.